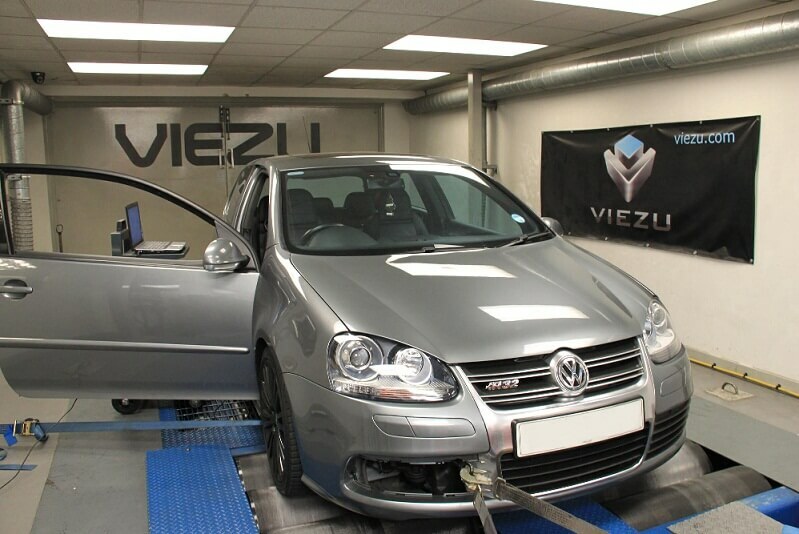 Viezu offers an unequalled range of diesel tuning products - many customers choose our ECU remapping and remap tuning software to be installed in their car's original ECU. Viezu also has an unprecedented range of diesel tuning boxes. Whilst most ECU remapping and diesel tuning product providers offer one diesel tuning solution or another, i.e. a plug and play diesel tuning box or a remap, here at Viezu we offer all the solutions and give you the option. We know we offer the very best in diesel tuning and diesel remap ECU software, but we also know sometimes a diesel ECU remap may not be right for the customer's needs, so we also offer the great range of Viezu V-Boxes - diesel tuning boxes for when a remap may not be the right option. The Viezu V-Box diesel tuning boxes are the most advanced in the market. They are fully programmable and actually hold an ECU remap on the diesel tuning box itself so it works just like a full ECU remap, just without programming the vehicle's own ECU. This means the Viezu V-Box diesel tuning boxes deliver amazing results for both cars and vans, and just like ECU remapping software, we can tune our diesel tuning boxes for power, performance, fuel economy or a perfect blend. Don't fit any tuning box - fit the best! Like all our tuning, the Viezu V-Box diesel tuning box comes with our unique 30 day money back guarantee. If you are not delighted for any reason at all simply return your diesel tuning box for a full refund within 30 days! Some of the largest fleet operators in Europe use and install our diesel tuning boxes - why? In the past, plug and play tuning boxes have been predominantly about diesel tuning, but Viezu brings you the V-Box petrol/gasoline tuning box - the very highest quality petrol tuning boxes available. Plug and play tuning boxes for petrol/gasoline engines - vehicle coverage is very strong with many high performance, and previously seen as 'un-tuneable' engines and vehicles, now covered with our gasoline/petrol tuning boxes. Our gasoline tuning boxes offer applications for a huge range of tuning for petrol/gasoline vehicles. Our tuning boxes are programmable and can be used to significantly improve your vehicle's driving characteristics, performance and power. All Viezu gasoline V-Boxes are plug-and-play - we install and set the ECU remap on to the device for you so there is no soldering, cutting or complicated fitting instructions like some petrol/gasoline tuning boxes. Our tuning boxes simply plug in so home installation easy very easy - we can ship your petrol/gasoline tuning box to you wherever you are in the world. Need to tow something? The improved pulling power given by V-Box will be invaluable. If you are towing or operating a loaded working vehicle the improved pulling power and torque available from your Viezu V-Box will be invaluable. Our V-Box diesel tuning boxes and petrol/gasoline tuning boxes are simple to fit, and yet have a huge application availability and offer a great flexible tuning solution. Installation is easy as the tuning programme is already installed by us, meaning it's a simple plug and play fitment once with the vehicle, and your vehicle can be returned to its stock standard setting by simply unplugging it - normally a 5 minute operation. Viezu's diesel tuning boxes and petrol/gasoline tuning boxes are available mail order and can be installed with no need to take the vehicle to a service centre or garage; unless of course you want to visit one of Viezu's approved dealers who will be happy to help and carry out the installation for you. V-Box - the tuning solution you have been looking for. 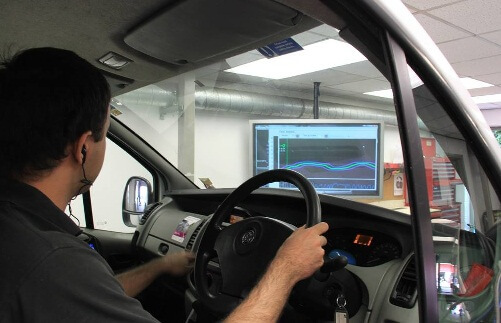 Whether you own a commercial van, 4x4, taxi or working vehicle; tow caravans, horse boxes or trailers; pull heavy loads, drive high mileage or simply want to improve how your vehicle feels and responds whilst gaining better fuel economy, there is a Viezu tuning product that is right for you. The Viezu V-Box tuning boxes are also fully guaranteed and warrantied, as with all Viezu's range of tuning products, services, ECU remapping and tuning. And as with all our tuning, the Viezu V-Box comes with our 30-day money back promise. Viezu Technologies has an extensive, proven and tested range of ECU remapping, diesel tuning and gasoline tuning products for almost all vehicles in most markets. Our international car tuning dealer network of over 500 tuning professionals can supply and fit any of our tuning solutions, whether it is a bespoke engine ECU remap or one of our high performance diesel or gasoline tuning boxes from the Viezu V-Box range.